Evanescence!. . 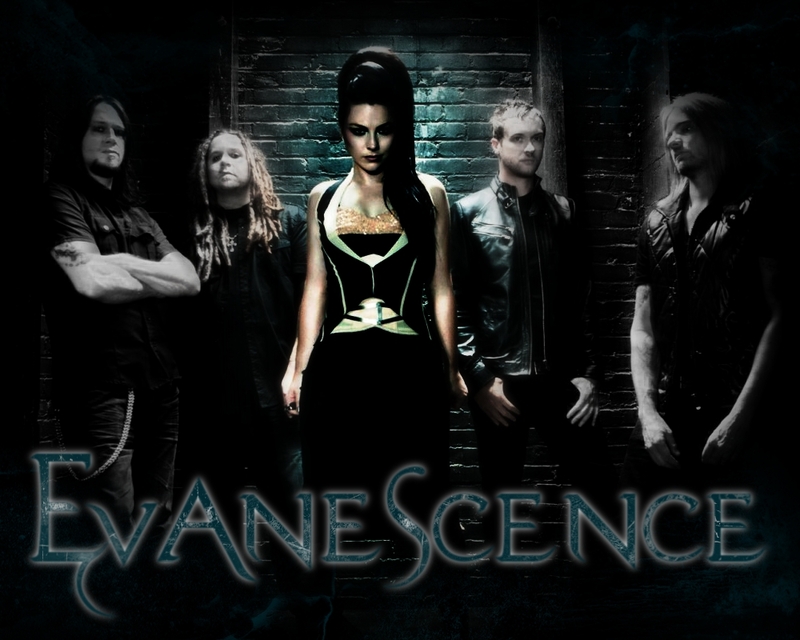 HD Wallpaper and background images in the 에반에센스 club tagged: evanescence amy lee music video screenshot. This 에반에센스 wallpaper might contain 음악회, 콘서트, 기호, 포스터, 텍스트, 칠판, 사인, and 서명.